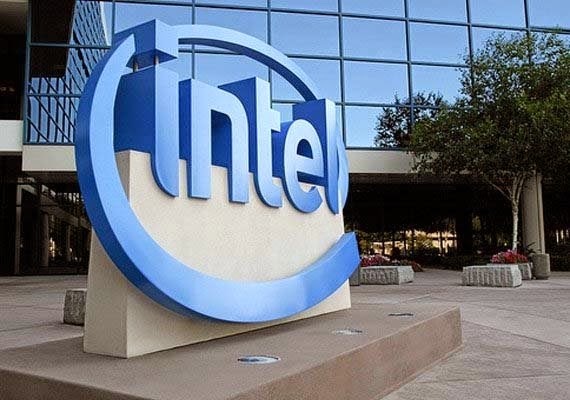 Sriz Beauty Blog: Digital India with Intel!!! Our India is not only a beautiful country but also one of the most technologically advanced country.Recently the Government of India has taken an initiative called 'Digital India' to integrate the government departments with the people of India.This initiative includes plan to connect rural areas with high speed internet networks.But this initiative is lacking some important components.E-governance is the core to create the Digital India envisioned by the government. 2)For Citizen ship : Technology helps in online renewals of passports,ration cards,identity cards which out wasting much time and money. 3) For Tax Payments : Online payment system helps people to pay tax on time and also helps in reminding the due dates.So,that they do not need to pay extra in terms of fine. 4) For Transportation : Through online booking,one can get the exact status of the available seats in a train and he can plan his trip according to his schedule at the convenience of his house with out wasting his time. 5) For Education : One can learn any thing easily through online classes as well as one can study through distance education.One can know about all his future opportunities easily through browsing the internet. 6) Online help : One can get help regarding the crisis or disasters through setting up an online help center.One can get the information of his relatives through this online help center. In many ways technology can help in the development of #DigitalIndia through E-governance. Intel is committed towards our government's vision of a Digital India. Through its ‘Digital Skills for India’ and ‘Innovate for India’ initiatives, Intel has been fostering technology as the enabler for creating a digitized India. Visit http://www.intel.in/ to know more .